Indiana University East faculty will be available preceding President Barack Obama’s State of the Union Address tonight. 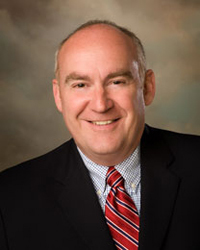 Scales is the director of the Center for Entrepreneurship and lecturer of business administration for the School of Business and Economics. Scales’ research and creative activities are involved in marketing and entrepreneurship with a strong focus on community. Health care is another issue Scales would like for President Obama to address in tonight’s speech. “While employment in small business is important there are other issues of concern. A difficult subject is health care. Health care is certainly a discussion within economics with many Americans being faced with health care needs we have to have solid programs in place to ensure that health care will be available and affordable,” Scales said. 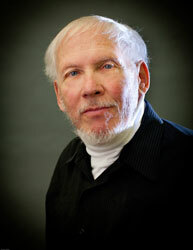 Paul Kriese is a professor of political science in the School of Humanities and Social Sciences. His research interests include politics of race, civic engagement, and scholarship of teaching and learning. He is the faculty advisor for the IU East American Democracy Project. Kriese said Americans need to hear his plans on the economy and how he will work with congress, the controller of legislation, if they remain in deadlock. He added the President needs to talk about what he has done domestically and internationally to show what he has accomplished while in office. Scales may be reached at (765) 973-8620 or tiscales@iue.edu and Kriese may be reached at 765-969-4180 or at pkriese@iue.edu following the address.